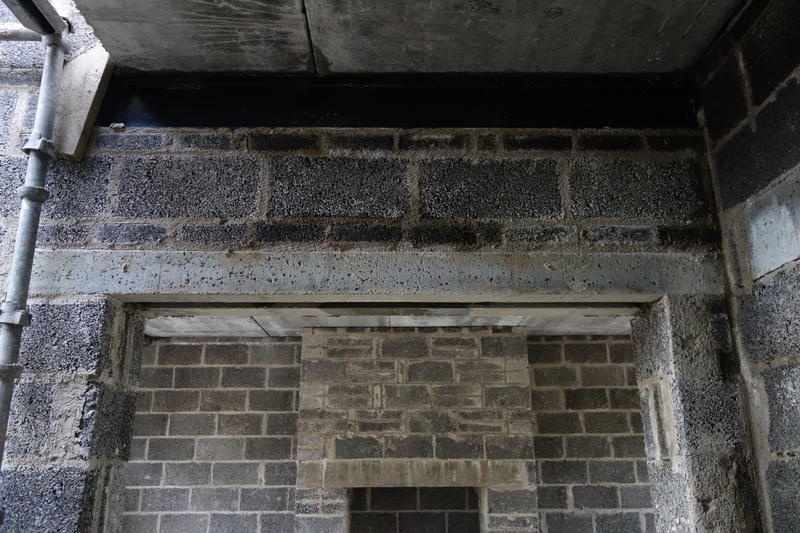 Tracey Concrete has been manufacturing and supplying lintels to building projects for the past 30 Years. 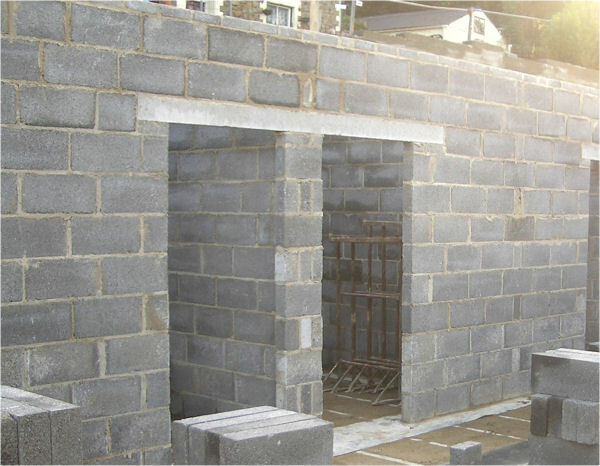 With our top quality lintels and cills we have supplied some of the biggest projects throughout the UK and Ireland. We carry a wide range of stock and can deliver all over the UK and Ireland. The consistent quality of our finished products has been the key to our success.